Antigua is synonymous with yachting and for 2018 the calendar line up looks as exciting as ever. The official kick start to the season has long been the Antigua Charter Yacht Show and 2018 is no exception. Taking place from December 4-10, the 57th show will provide a showcase for some of the world’s finest yachts and crews to meet with brokers prior to the beginning of the Caribbean Season. Antigua has some of the most extensive yacht service facilities in the Caribbean including marinas, boat yard and haul out facilities, training, sailmakers, riggers , and other marine expertise. 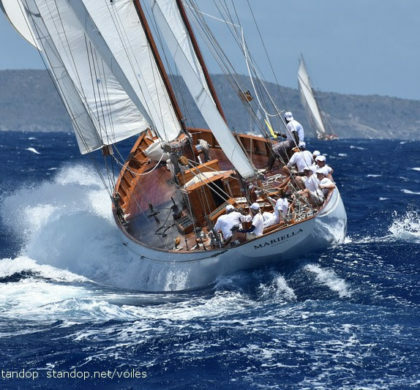 The run up to Christmas is perfect weather as the trade winds kick in and a number of Antigua Yacht Club’s one day events take place as a warm up for the forthcoming season. Christmas Day is celebrated in Nelson’s Dockyard to the sounds of reggae and calypso as the Champagne Christmas Party kicks off a fun day all in the name of charity. The first international racing event takes place on New Years Eve with a fun pursuit race designed particularly to appeal to cruising boats (keep your dinghy on the davits and you’ll get a better handicap). The Nelson’s Pursuit was conceived as a re-enactment of Lord Nelson’s famous pursuit of the French fleet under the command of Admiral Pierre Villeneuve across the Atlantic in 1805, culminating in the blockade of Cadiz and the subsequent battle of Trafalgar, Nelson’s greatest victory, during which he was tragically shot and mortally wounded by a French sniper. The slowest boat to enter the race starts first and carries the French flag, with the remainder of the fleet representing the British in hot pursuit attempting to capture the French flag and claim victory for the Brits. Effectively, all boats are assigned a start time based on the size of the boat and its anticipated speed around the course. The first boat to cross the finish line is declared the winner! It’s the perfect way to end the year and begin celebrations into New Year’s Eve in Nelson’s Dockyard which ends in the early hours following a fantastic firework party. Before the main racing events kick off, the first rowers will begin to arrive from their 3000-mile nautical row from La Gomera, in the Canary Islands into English Harbour. Leaving La Gomera in mid-December, for the third year running Antigua will have a team in the race, this time an all-girl team called Team Antigua Island Girls. Their arrival will be nothing short of momentous and definitely worth being in Antigua for. The Superyacht Challenge on 31 January to 3 February is the first Superyacht event of the Caribbean Season with yachts a minimum of 80ft+ racing together using the ORC Super Yacht rating rule. From a Start/Finish line off the entrance to English Harbour, the course marks for the five 12 – 30 mile races are set daily according to the prevailing conditions off the south coast of Antigua. 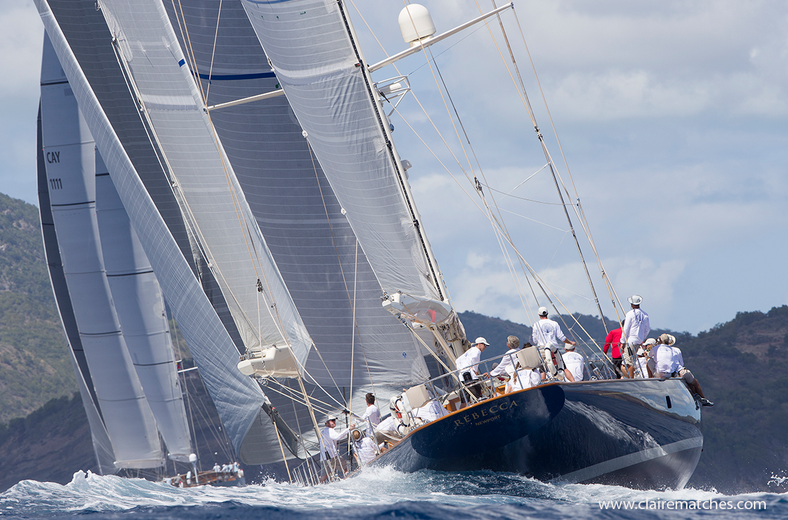 The regatta is limited to an entry of 12-15 yachts depending on the type of vessels. 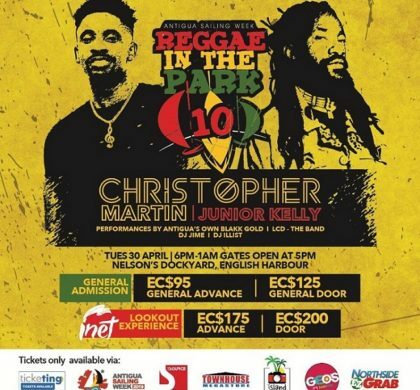 This is to ensure that the magnificent amenities available at Nelson’s Dockyard will comfortably host the event. The organisers have committed to it being a sponsorship free event to ensure that the Challenge is held for the pure enjoyment of the participants without any conflict of interest with a third party. 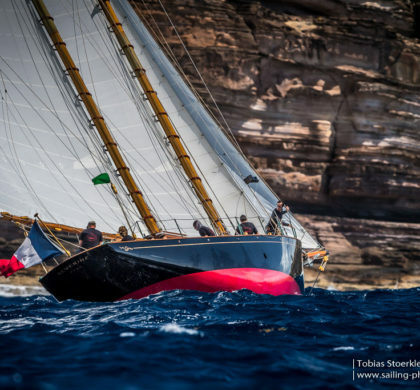 This all takes place before the three biggest racing events of the season, the now legendary offshore race the RORC Caribbean 600, the Antigua Classic Yacht Regatta and Antigua Sailing Week. This is followed by the Antigua to Bermuda Race. The culmination of the season will be the 2019 Optimist Worlds which will take place in July 2019 and will see more than 160 teams representing their countries convene in Antigua. View the full marine and yachting calendar here.